Celebrating More Than 28 Years of Service! 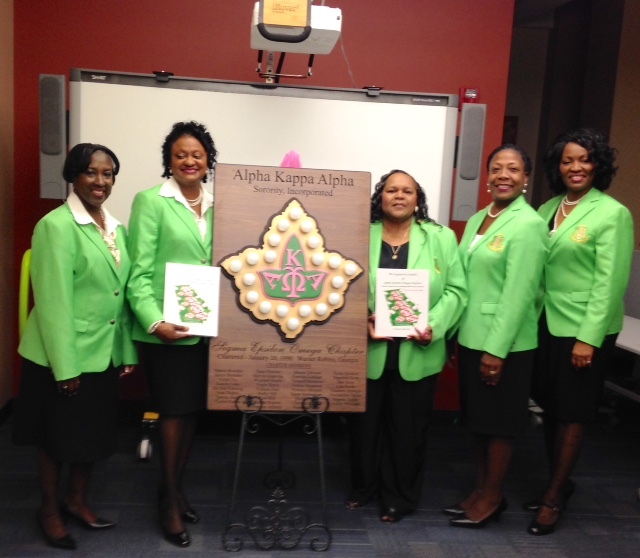 For many years, the Alpha Kappa Alpha members in Warner Robins had often spoken of starting their own local chapter. 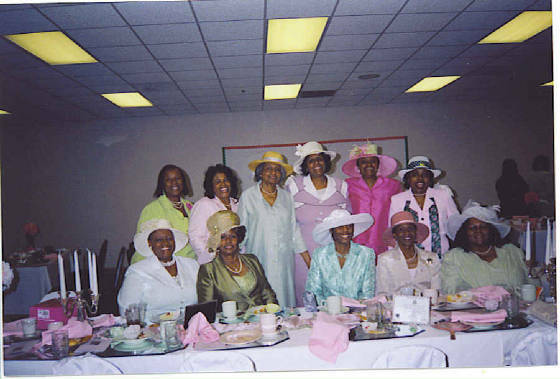 Several of them were members of Gamma Pi Omega Chapter in Ft. Valley, GA and had been very active with this chapter for a number of years. After much networking in May and June of 1988, the first Interest Group pre-planning meeting was held. 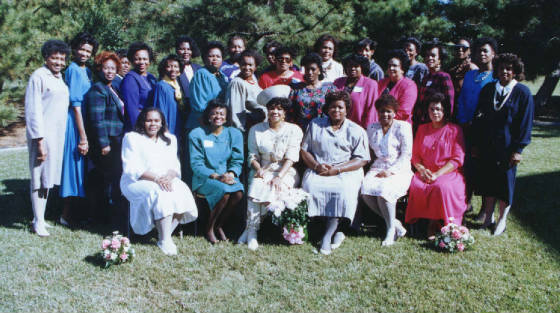 During the next meeting held on August 1, 1988, officers were elected, a name for the Interest Group, “World Changers on the Move” was selected and standing committees were adopted. 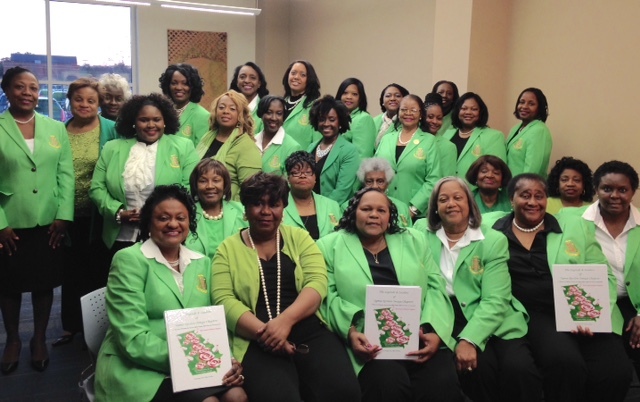 At the close of this initial meeting, all of the ladies vowed to contact other members in the area while continuing to work with Mrs. Frederica S. Wilson, the 11th South-Atlantic Regional Director and Mrs. Jasmine Ellis, Cluster V Coordinator and President of Gamma Pi Omega Chapter. “World Changers on the Move” was extremely active in providing service projects for the community. 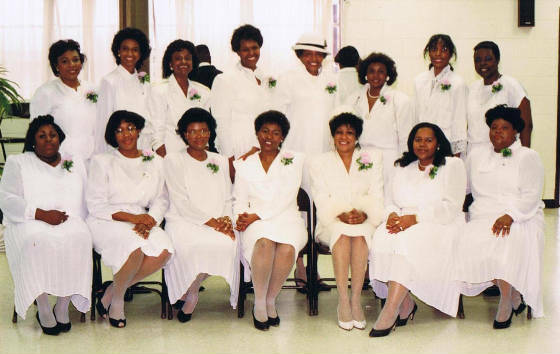 In 1989, the membership grew from nineteen members to twenty-four members and then to thirty-four members for chartering. After meeting with Mrs. Wilson in October, she enthusiastically agreed to grant the group a charter within the next few months. 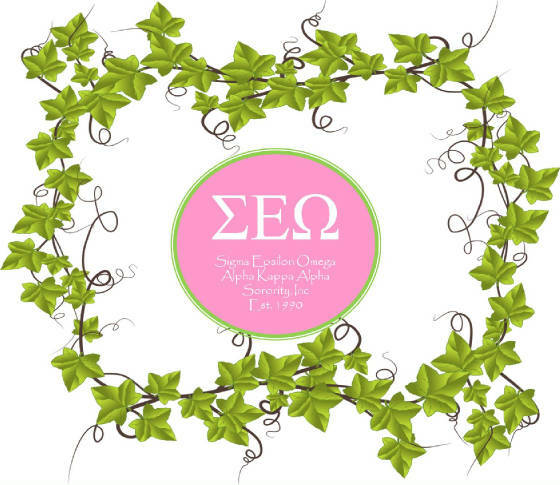 On January 20, 1990 in the McIntyre Room at the Warner Robins Recreation Center, “World Changers on the Move” was chartered as Sigma Epsilon Omega Chapter. · Through the years under the leadership of former presidents: Shirlyn Johnson-Granville, Kathy B. Hill, Joe Ann Denning, Carolyn Jackson, Karen Doctor-Gadsden, Renee Brown Reese, LaTanga Allen-Felder, Adrienne Ray and now Robertiena Fletcher, Sigma Epsilon Omega has continued the Alpha Kappa Alpha tradition of service to all mankind/the Middle Georgia community through its many programs and activities.